I think I will stay here for a while. intriguing design elements. 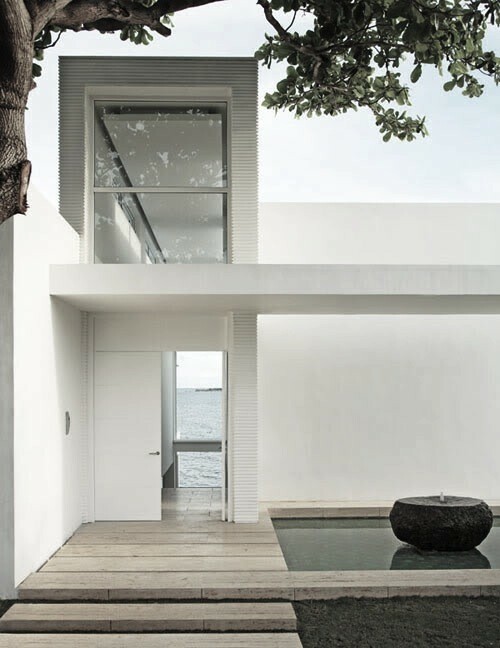 this is fueling my admiration for natural materials and white spaces. A few days by the seaside would work wonders for me right now. I’m late, but I’d like to stay a while too if possible.